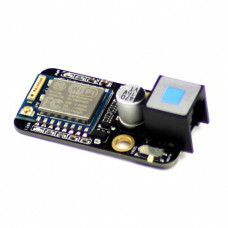 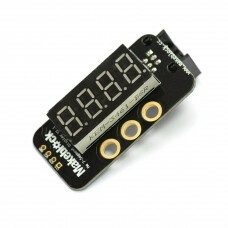 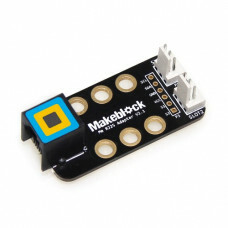 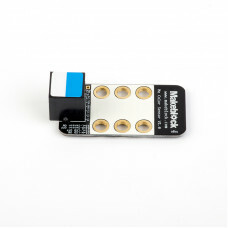 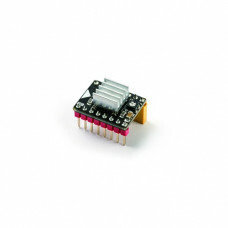 Description:Me RGB LED V1.0 is a shiny Me series module which has 4 full color ws2812 RGB LEDs. 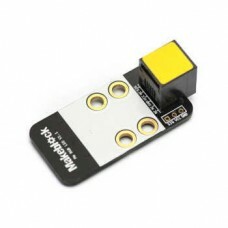 With..
描述： 微動開關是一種物理開關。它被觸發時發送一個信號給控制器。它是完美的與makeblock組件結合使用。 在的微動開關應與ME-RJ25適配器一起使用。 特徵： 體積小，..
1 簡介 超聲波模塊是一個用來測量距離的電子模塊，測量範圍是3 cm 到400 cm.。可以用來幫助小車避開障礙或加入其他有關測距的項目.. 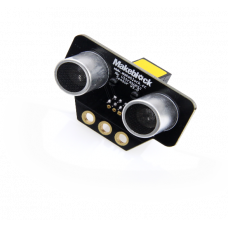 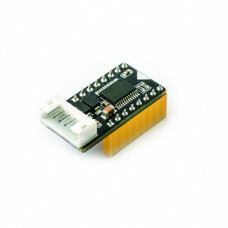 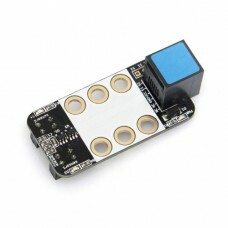 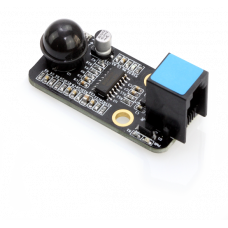 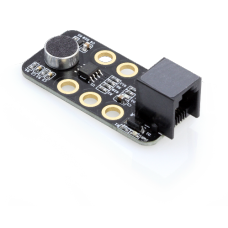 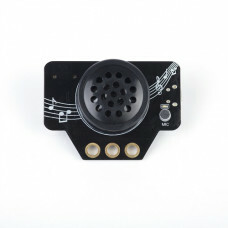 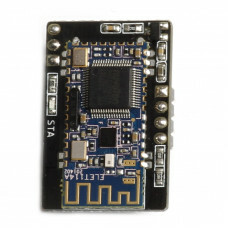 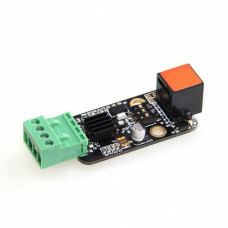 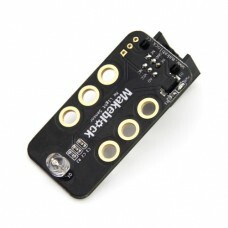 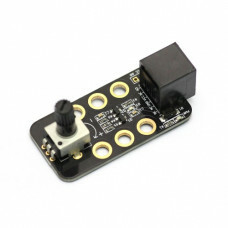 Description:Me Line Follower V2.2 module is designed for the line following robotics. 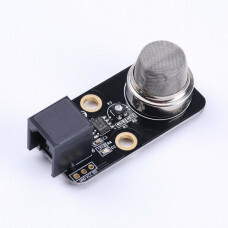 It has two sen..
Me 4 Button V1.0適用於各種項目，可以作為功能按鈕或方向按鈕來控制您的機器人。 它們都共享模擬輸出，不同的模擬值反映出不同的按鈕。 您可以輕鬆地通過6 Pin RJ25電纜將其.. 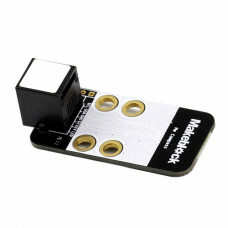 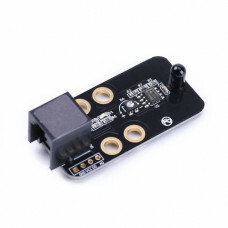 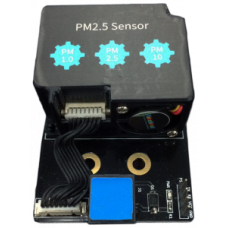 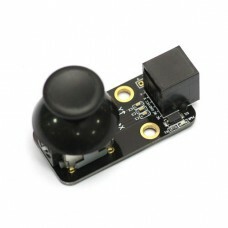 Description:Me-Joystick V1.1 is a Me series module used for controlling your robot in the X-axis and..
1 簡介Me PIR Motion Sensor 是用來檢測人或動物身體上發出的紅外輻射的模塊，最大測量範圍為6m。如果有.. 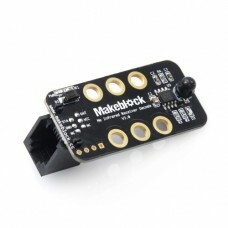 Description: This is a 50k dial type potentiometer with knob which can be rotated up to 270 deg.. 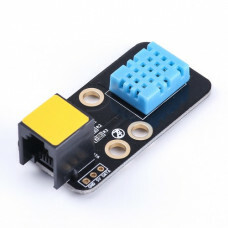 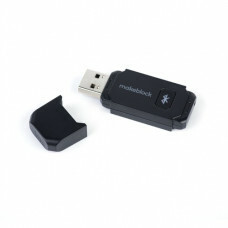 Description:Me RJ25 Adapter V2.1 is the updated version of Me RJ25 Adapter V2.0. 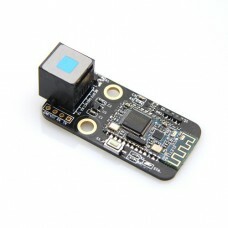 It can convert 6P6C..
描述： 光線感應器於檢測光的強度。像是沒有白光LED的Me Light and Grayscale Sensor，功能和用途幾乎相同，但更便宜。你可以用它..
1 簡介Me Sound Sensor 是用來測量聲音強度的。你可以用它來做一些交互性項目，例如聲控開關。本模塊需要連接到主板上帶有黑色標識接口。2 特性l 支持Arduino IDE, 並且我們提供..
描述： 該模組是一個3軸數位羅盤。 主控晶片為Honeywell HMC5883L。 板載穩壓器為HMC5883L提供穩定的電源。 我們提供一個程式庫來進行初始化、校準和讀取資料。 ..
描述： 該模組設計用於驅動步進馬達。 它採用DRV8825晶片，最大驅動電流為2.5A。 DRV8825是一款完整的微步進馬達驅動器，內置轉換器，便於操作。 它設計用於以1/2，1/4..